Ollie Haradence had a great run at the Stafford Half Marathon today. He finished in 3rd place in a time of 1.14.55. 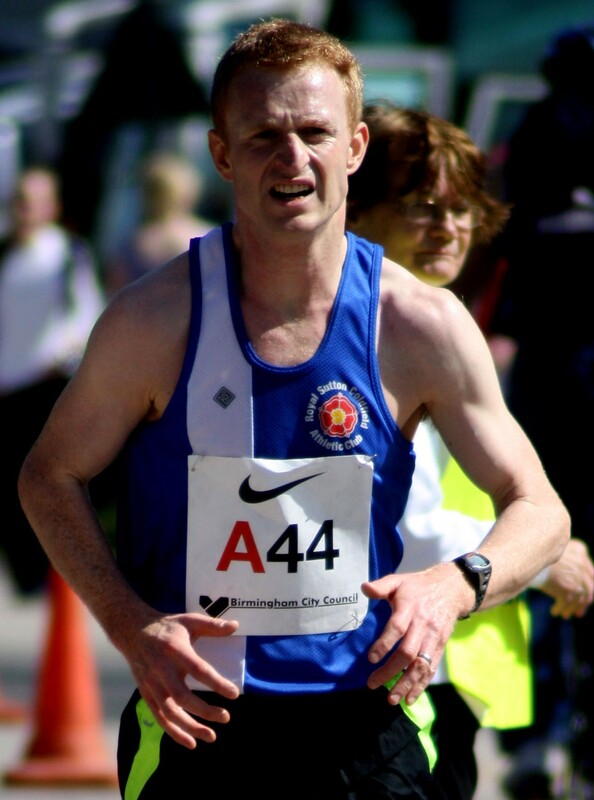 Richard Cashmore also ran finishing in 1.54.19 (6th in his age category). Super running. Well done Ollie and Richard.